Hurricane Sandy Delays the Apocalypse! The Fall has arrived--though delayed ever so slightly by the storm that battered the East Coast and my favorite indie publisher, Elephant's Bookshelf Press. 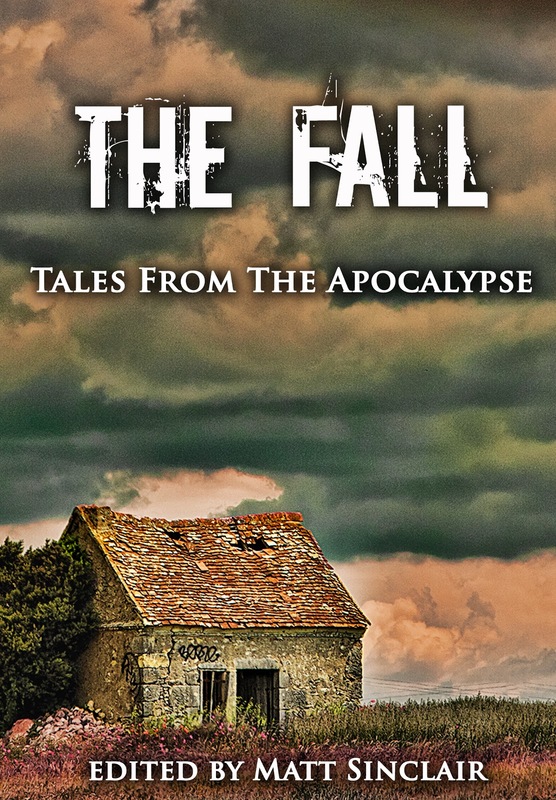 Find The Fall: Tales from the Apocalypse on Amazon. The cover is beautiful and the writing spectacular. Some of the stories made me cry. 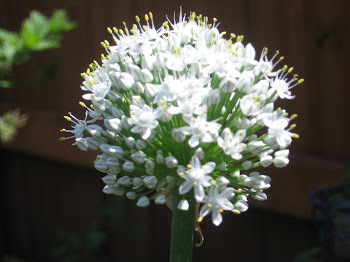 Others chilled me to the bone. Still others had me laughing out loud. 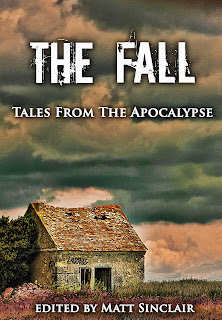 Whether you read post-apocalyptic stories out of sheer habit or this is your first foray into the end of the world, I promise, The Fall has a little bit of something for everyone! It also has a short YA from me title Solar Flare.